Upgrade your wardrobe with this colourful classic layer. 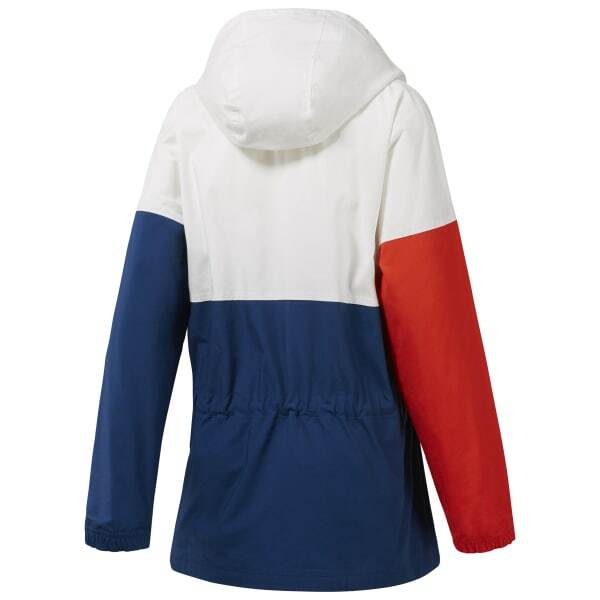 We pulled style from the vault to inspire this women's anorak. 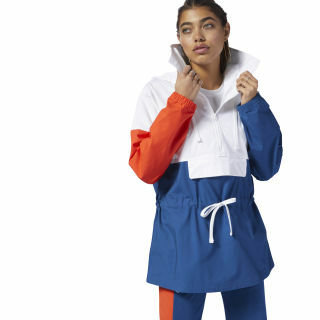 Oversized and attention grabbing, this jacket layers effortlessly over workout wear and zips up in a flash to adapt to the weather.